Some carriers or manufacturers have by default some apps and/or functionalities within a device either disabled or not available. You can get around this by rooting your device and installing a custom kernel / ROM (discussed later). This can even help you utilise you existing hardware in whole new ways! If you want to fully empower tasker to engage with your device’s hardware, you’ll definitely need to root your device. Some of the additional task that can be completed include, but not limited to: toggle 3G, GPS, changing the CPU speed, shutting down the screen. Even though there are apps out there that can assist with boosting your battery life, the choice and functionality of these apps increase considerably when you root your device. For example, SetCPU can both increase your CPU speed for additional performance, and it can also decrease you CPU speed to improve battery life. With rooting your device, combined with the power of Titanium backup, you’ll not only be able to backup you apps and data, but you’ll also be able to backup your installed apps and their data. Titanium backup can also uninstall some of the more annoying pre-installed apps that use up space and system resources. This feature is only available with rooted devices. The kernel is responsible for allowing your apps to communicate with the hardware of your phone, a custom kernel can give you better performance, battery life, and even extra features. 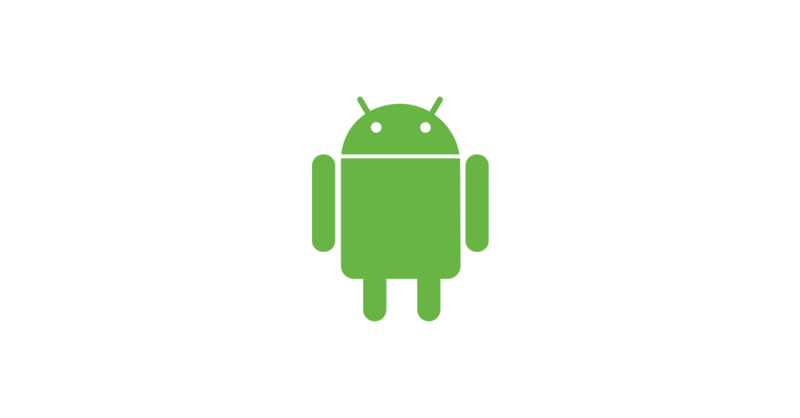 A custom ROM is a custom version of android. It can give you the latest version of Android without having to wait for your carrier to support it.